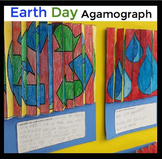 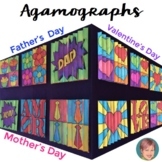 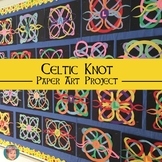 Earth Day Agamographs - Earth Day Activity | Fun for Kids, Easy for Teachers! 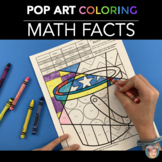 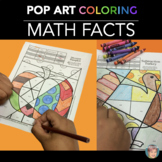 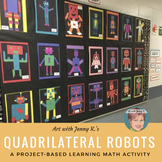 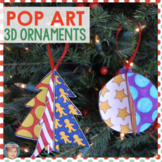 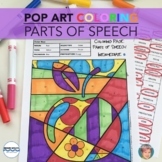 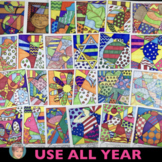 Fall & Thanksgiving Activity - "Pop Art" MATH Coloring Sheets! 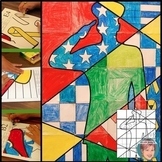 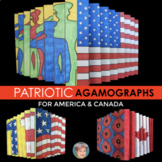 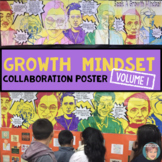 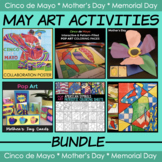 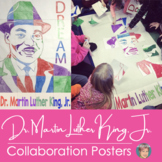 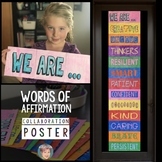 Patriotic Soldier Collaborative Poster: Popular Memorial Day Activity! 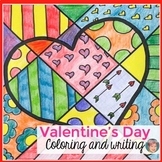 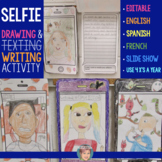 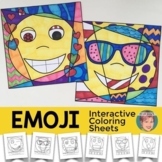 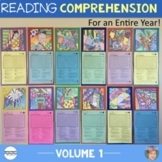 Emoji Coloring Pages + Writing Prompts | Fun End of the Year Activity! 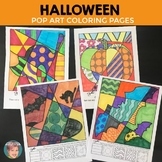 Halloween Activities: Interactive Coloring Sheets: Bats, spiders, ghosts & more! 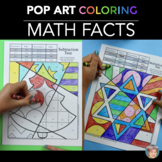 Christmas Math & Holiday Math Fact Coloring | Fun Christmas Activity!